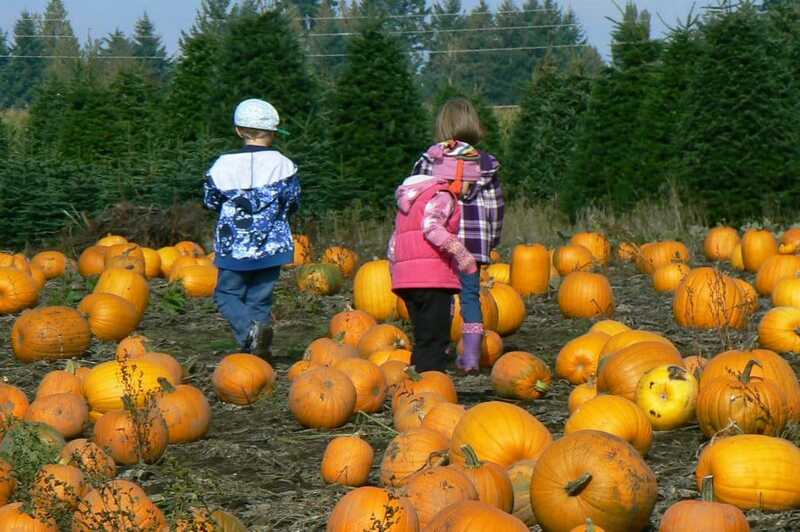 List of local Thurston County pumpkin patches. With fall comes the fun of visiting local pumpkin patches! 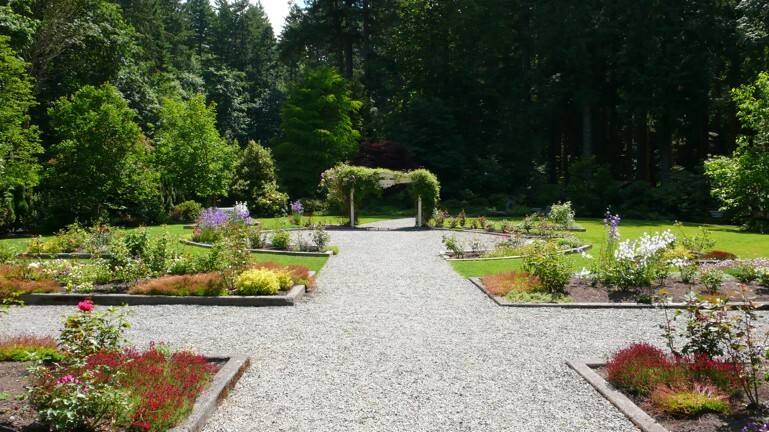 Thurston County has a great array of places to check out each with something a little different than the next. So round up those rubber boots and head out and enjoy our beautiful Pacific Northwest fall landscape, sip cider, ride some fun slides and take home the perfect pumpkin! Hours: Monday through Saturday – 9 a.m. – 5:30 p.m. / Sunday 9 a.m. – 4 p.m. Hours: Monday through Saturday – 10 a.m. – 6 p.m. / Sunday 1 p.m. – 6 p.m.